Many software companies are not creating solutions that are clinician-friendly. We believe that if your software makes your job more difficult, this could negatively affect the quality of care provided to your patients, and that's a good sign that you're using the wrong software. We founded ThoroughCare to give providers and their teams a better option. 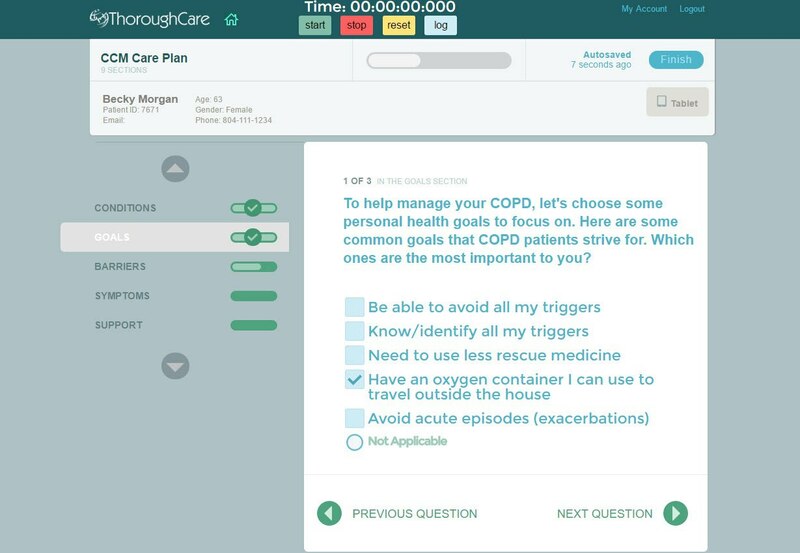 Our software revolves around a Patient-Centered Care Plan, with content designed by our clinical staff and workflows designed to keep patients engaged and healthy. 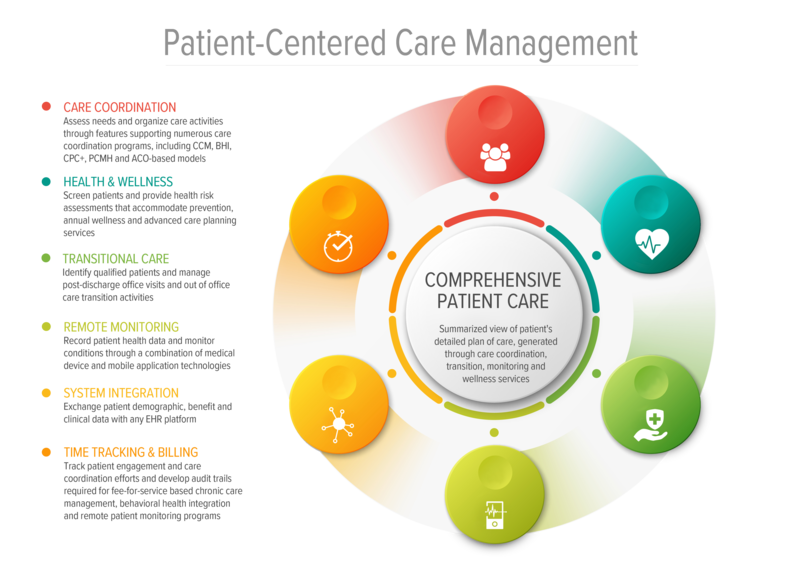 The Comprehensive Patient Care Plan is the center of our software. 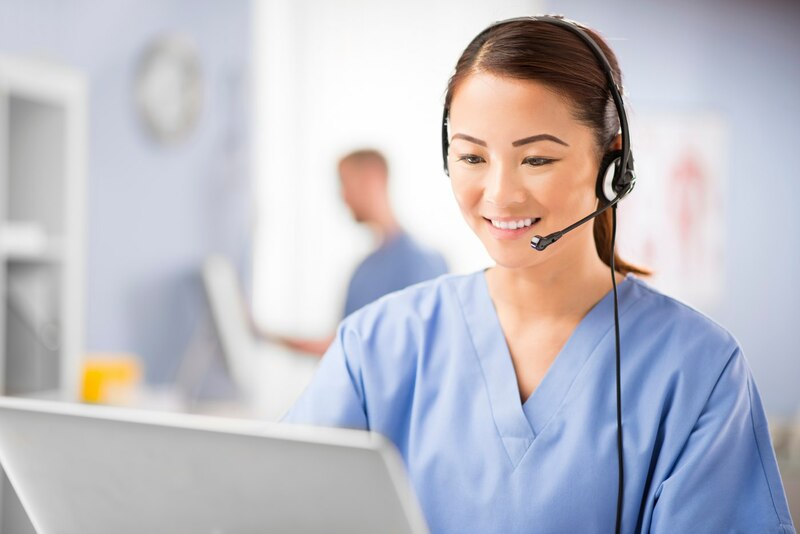 Organizations can use ThoroughCare to simply improve the health and quality of their patients, or tie the care plans to Reimbursement programs like CCM, AWV, BHI and TCM. Aside from Medicare reimbursement programs, larger groups use ThoroughCare to manage care coordination. 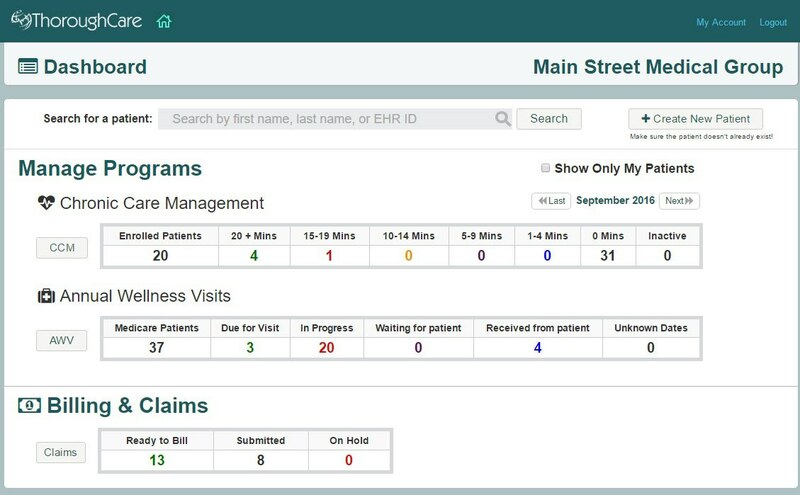 Accountable Care Organization and other large groups have a daunting task of managing the health of thousands of patients across a wide provider base, and the ThoroughCare platform can simplify these process for them. Read some real life examples in our white paper on "MACRA and Care Quality Improvement"
Have Questions? Talk to Us Today!